Partypoker Review and Deals by Somuchpoker : +5% Add. Cashback! & Receive receive an additional 5% Cashback ! 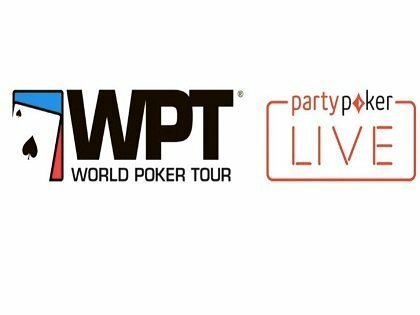 In order to collect these tickets, all players have to do is sign up trough Somuchpoker and deposit a minimum of $10 and they will receive four free $5.50 tickets. All players under Somuchpoker receive an additional 5% Cashback (Gross) each month, based on their partypoker points accrued each month. This is a private promotion in addition of the “standard” rewards program. ** The additional 5% cashback will be paid to their player account by the 15th of the following month. ** all players under Somuchpoker automatically qualify for this additional cashback every month after they earn a minimum of 100 partypoker points. Every Mondays at 7 PM GMT access to a $250 Prizepool Freeroll ! * In order to claim this deal you need to be tagged under us and send us your username after creating your account. ** The additional 5% cashback and the rakerace will be paid to player accounts by the 15th of the following month. 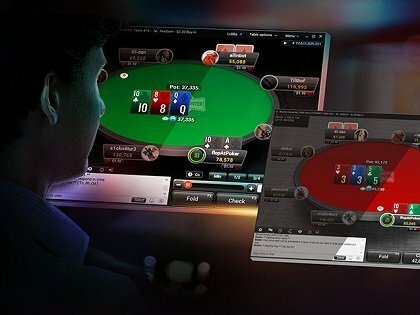 *** all players under Somuchpoker automatically qualify for the additional cashback every month after they earn a minimum of 100 party poker points. 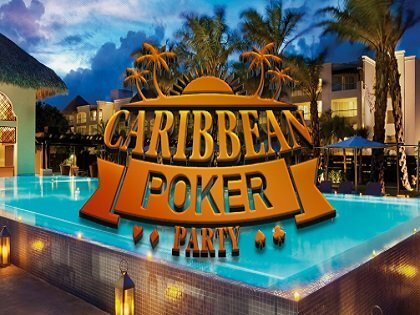 You are a High Volume Player and want a V.I.P Partypoker Deal ? For every deposit of a minimum of $10/€10/£10, receive instantly $22 in Satellite Tickets (4x $5.50). Partypoker is offering up to 40% cash back every week paid directly to player account every week. Make sure to opt-in any time before 23:59 on Sunday of any given week to collect your rewards. Details: Partypoker Rakeback and Cashback explained. In order to reach the heights of the Diamond Club, players will have to earn 100,000 points over a 12-month period. This equates to around $100,000 in rake. Among the rewards is a rakeback bonus of 50% along with customer service via Skype 24/7. All game types are eligible. 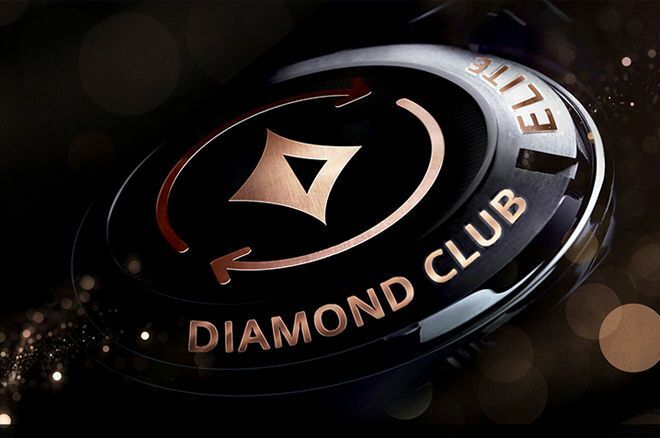 More: Partypoker unveiles Diamond Club featuring at least 50% Rakeback. 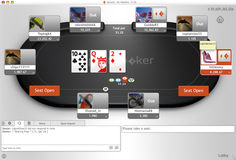 Sign Up Under Somuchpoker on Partypoker & Receive receive an additional 5% Cashback ! 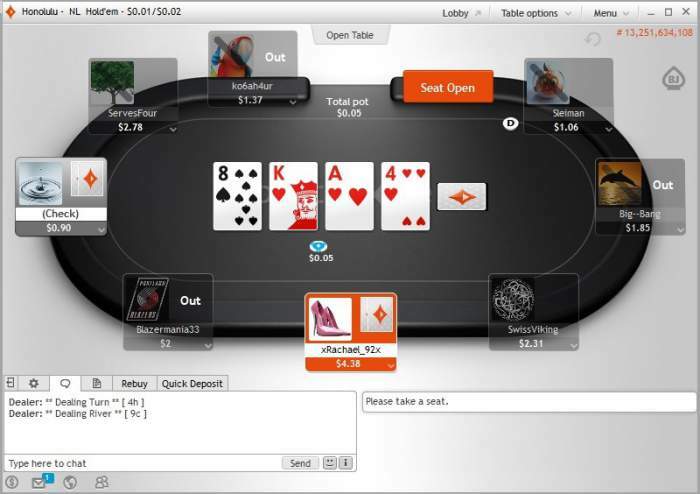 The visual experience on partypoker is quite good, functional, and provides an agreeable platform on which to play. The software is available on PC, Mac, Android operated devices, iPhone and iPad. A specific mobile app dedicated to Fastforwards games is also available. The Software offers a wide variety of cash game types, and Holdem tables run frequently at mid stakes. Holdem is offered, as you would expect, and is accompanied by Omaha, Omaha hi/lo, and Seven Card Stud. The Omaha and Holdem tables are more heavily populated than the other games. However, if you are seeking relatively low stakes action, you should be able to find tables running regularly for most games. The company has put a lot of effort into renewing its tournament schedule. Each tournament now comes under one of four categories: Featherweight ($1.10 to $11 buy-in), Middleweight ($22-$55 buy-in), Heavyweight ($109 buy-in). High Roller ($350-$1,050 buy-in). The flagship weekly tournament is called The Main Event and is offering a $150,000 guaranteed prize pool for $109 Buy In. 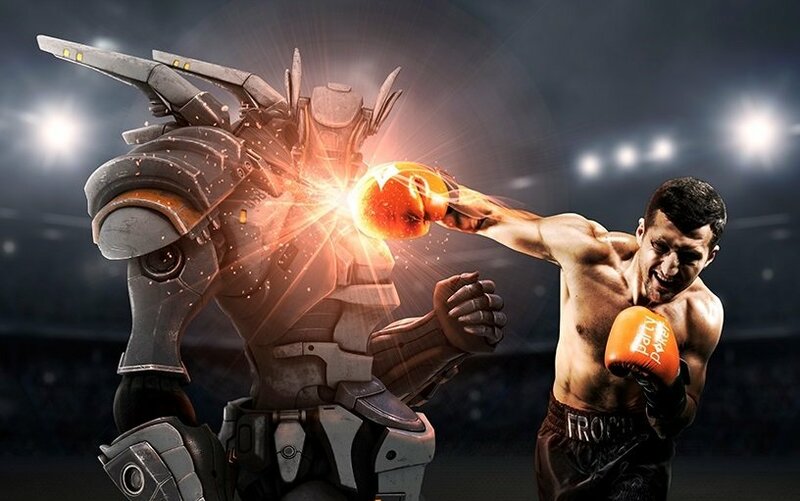 PartyPoker has also a lot of offer for players interested in lower Buy-In events with tournaments like The Jab ($5.50 buy-in $10,000 guaranteed) and The Contender ($22 buy-in $20,000 guaranteed). Since 2001, Partypoker Has Consistently Been One Of The Largest And Trusted Online Poker Sites Available For Real Money Play ! Partypoker requires deposit amounts to be at least $10. It allows transactions through many different means, including: Paypal, Neteller, Skrill, Paysafe Card, bank transfer, and numerous credit cards. No fees are charged by the site for any payments. For card withdrawals, 3-5 working days is a normal waiting time, and you may charged a small fee for for withdrawals to E-Wallet. Other options usually result in funds being withdrawn swiftly, and are unlikely to involve a charge. The minimum withdrawal amount is $10, and the maximum stands at $10,000. 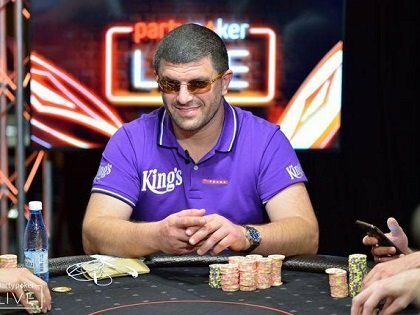 Partypoker has been a name of repute within the online poker industry for a long time, and given the importance of transaction security in this industry, it is safe to say that your money is as secure at partypoker as at any other major poker room.